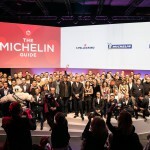 300 Michelin stars exploring the future of gastronomy at The EGG Brussels! 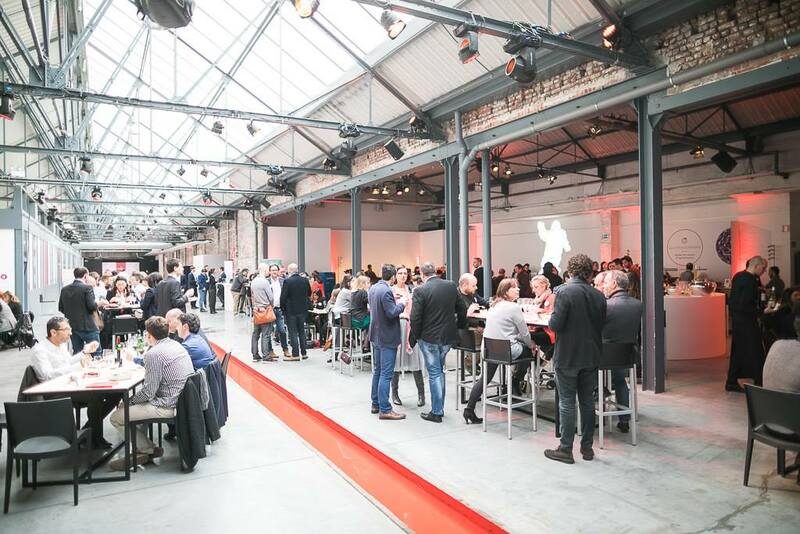 On Monday 6 March, Brussels welcomed the first Gastronotrends. 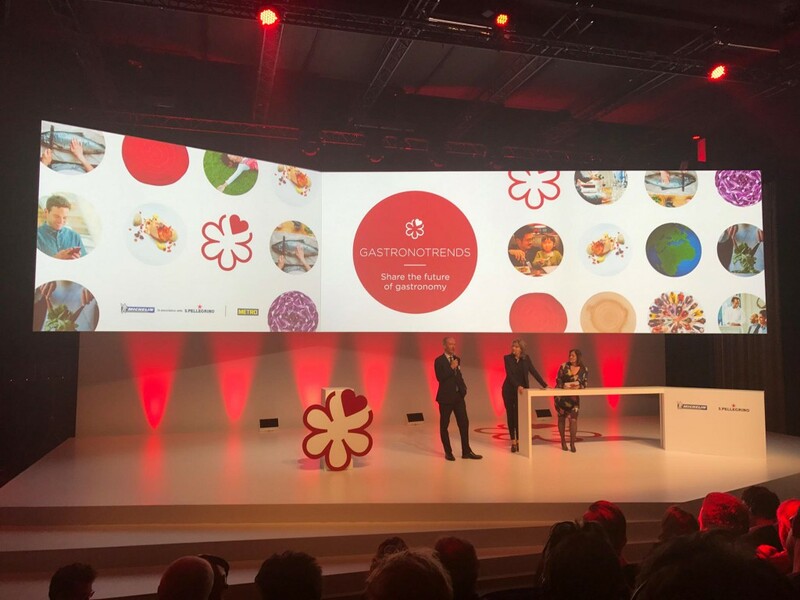 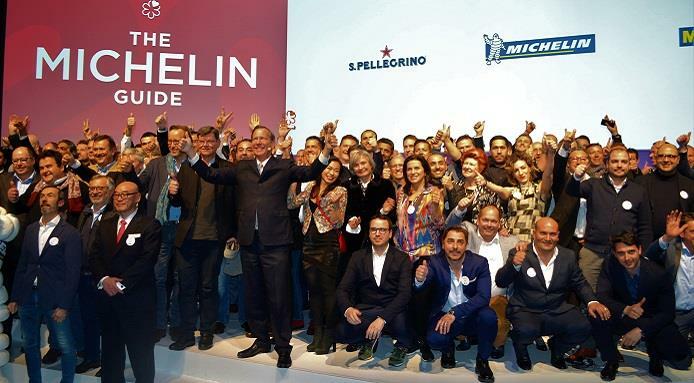 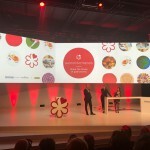 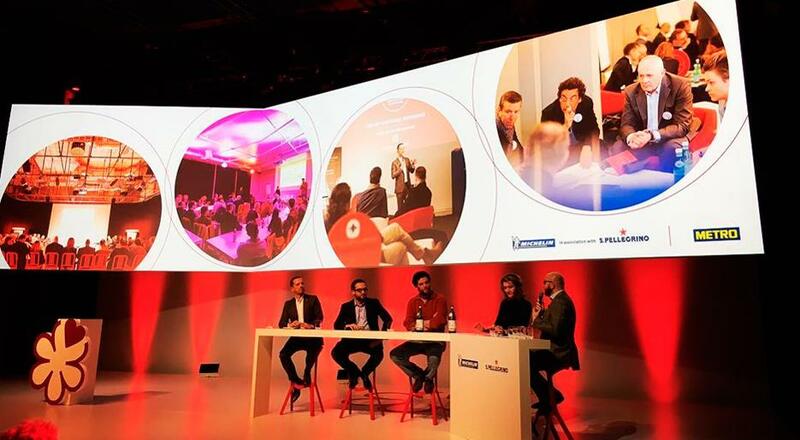 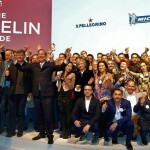 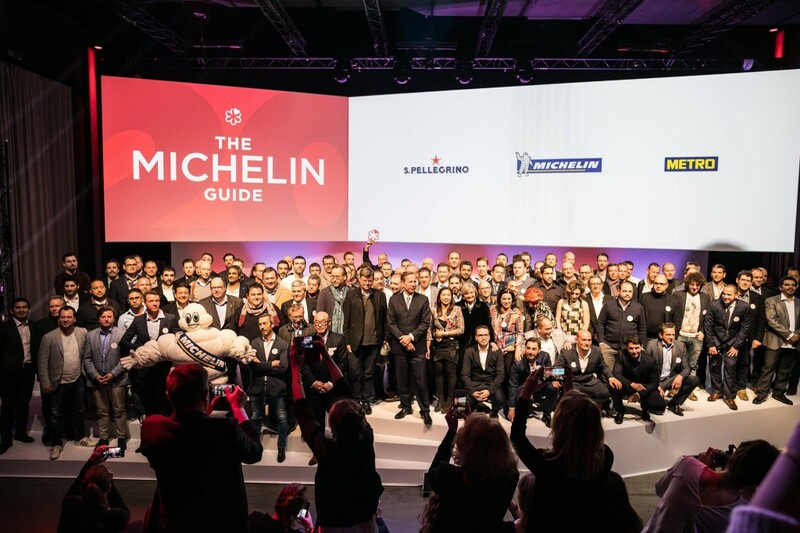 This day, planned by the Michelin Guide and S.Pellegrino, aimed to gather a high number of Michelin-starred chefs from all over Europe to discuss the future of gastronomy. 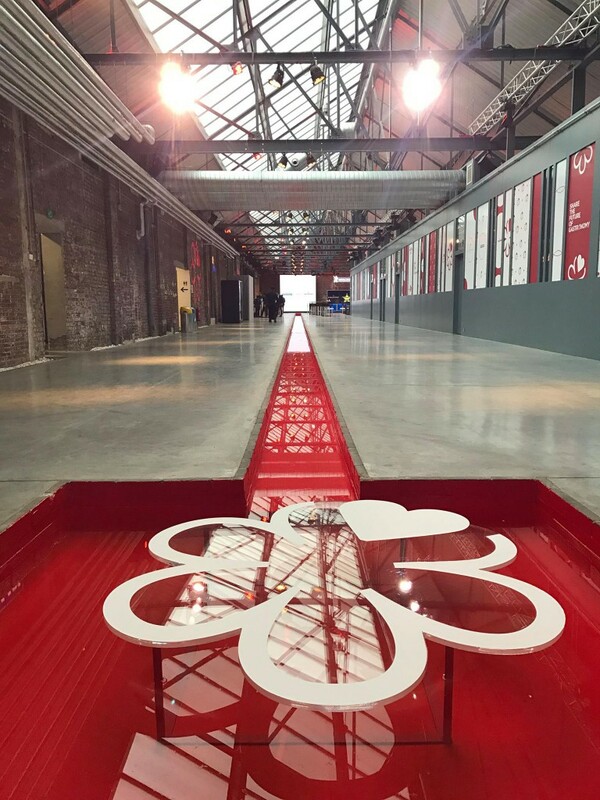 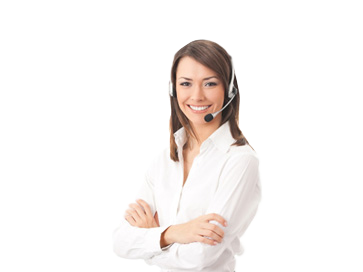 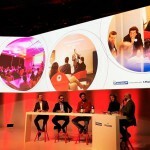 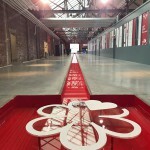 Four themes were proposed: digitisation, sustainable development, customer experience and the clash of cultures. 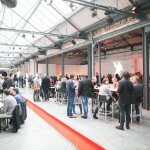 The EGG Brussels was booked for its Auditorium, which can accommodate from 350 to 900 people and has multi-purpose spaces and numerous subcommittee rooms ideal for workshops.